If you subscribe to She Said Beauty and/or Glossy Box (I subscribe to both) then you may recognise these items. I can't remember which product came with which but I'm really happy that I got to try them. 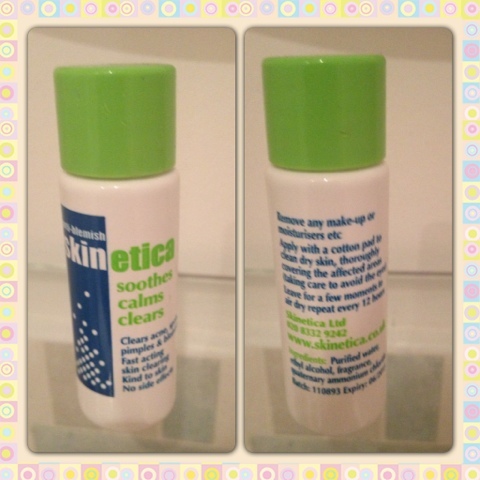 Skin Etica is a an anti blemish solution which you use on your skin after you have thoroughly removed your make up etc and you do not rinse off. This process to be repeated every 12 hours. I have been using this at night time. 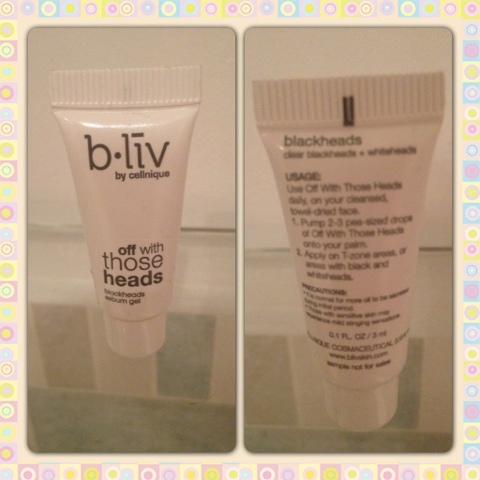 B.Liv Off With Those Heads is quite self explanatory really, it is a black head treatment. Since my boxes arrived at the beginning of October I have been using these products religiously as my skin has been in a really bad state. I use Etica over the outbreaks and B.Liv over my T-Zone. In all honestly the difference in my acne is quite remarkable. I only wish I'd taken before and after pictures. I still have scaring from the spots because I can't help squeezing them but my skin is visibly clearer and the redness has dyed down. Unfortunately these are sample sizes and I'm running out. I am off to google the fuller size products because I feel they compliment each other and seem to be working for me.